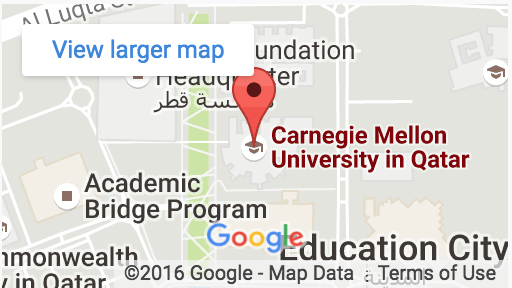 Doha, Qatar: Nearly 140 students from 35 Qatar high schools visited Carnegie Mellon University in Qatar (CMU-Q) to learn about fields of study in business, science and technology. The event, called Experience CMU-Q, is the university’s flagship program for introducing prospective students to the campus. Learn more about workshops and programs for high school students.